“(The fact that) you can now integrate your voice and data networks together… gives you lots of possibilities: portability, backup, disaster recovery, all those great things. “ –Amit Mantri, Director of Network Operations, Intrasphere Technologies. 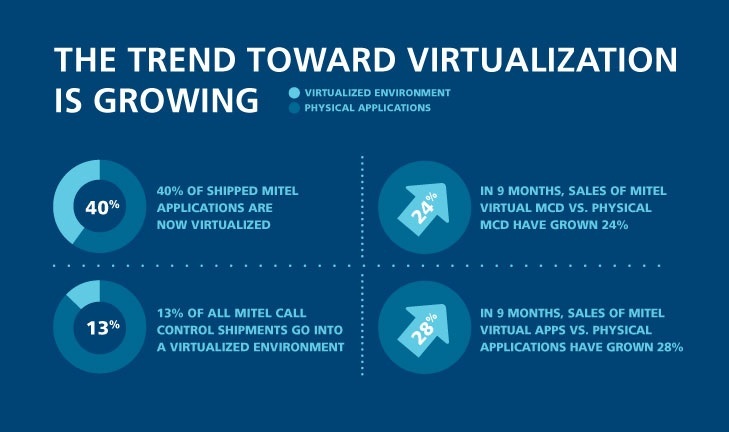 Mitel provides virtualized unified communications and collaboration (UCC) solutions for the data center and the desktop that drive cost savings, simplify IT management, and enhance security and business continuity. 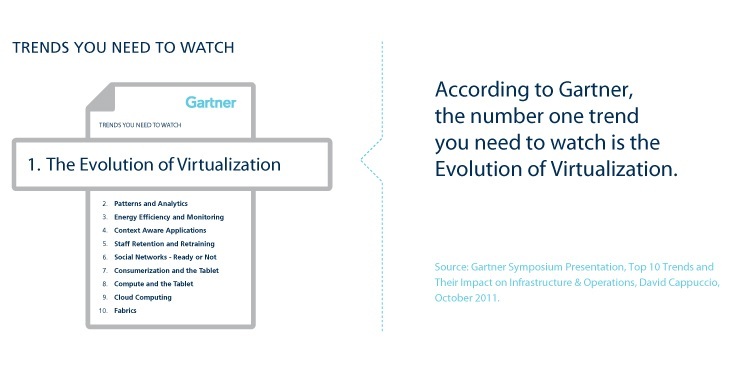 Founded on a tightly integrated partnerships with virtualization leader VMware®, Mitel Virtual Solutions deliver best-in-class, mission-critical virtualized voice applications. Based on Mitel’s Freedom Architecture, Mitel Virtual Solutions provide businesses with the freedom to communicate on their terms, tailoring business communications to their unique needs — not the other way around.